Best prices and selection on Pax Pods in Longmont!! Come check it out and get BOGO 50% off all cartridges and Pax Pods!!! Wildcard Wednesday! $15 Top Shelf 1/8ths, BOGO 50% off cartridges, edibles, CBD products and so much more!! Oz tuesday.. $99 TOP SHELF plus tax-- New strain - Screaming Gorilla!! 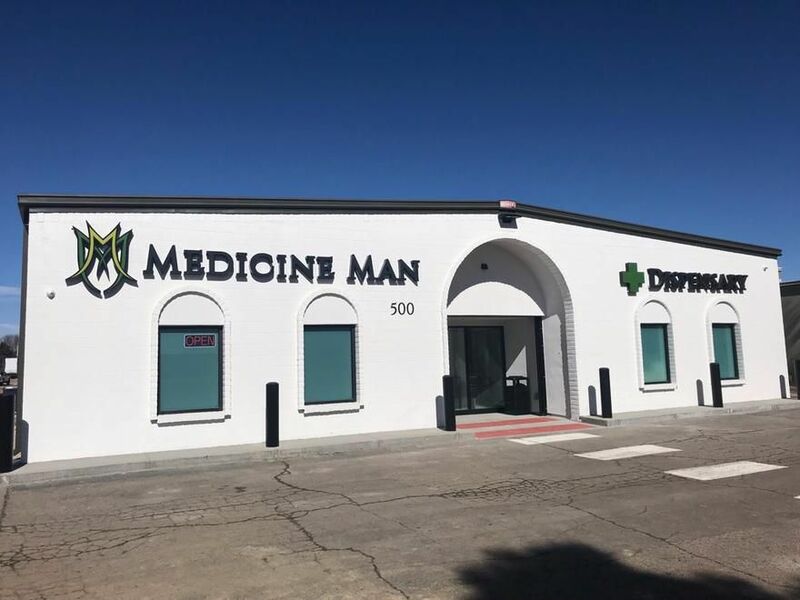 Medicine Man Longmont is your newest northern Colorado dispensary! Located just minutes east of Main Street using 3rd Avenue, turn South on Alpine (near the Longmont Ford and Prestige Chrysler, Dodge, Jeep, Ram dealerships) and then left on E Rogers Road. If that’s confusing, we are just NW of the Sugar Mill (for all you Longmont locals). 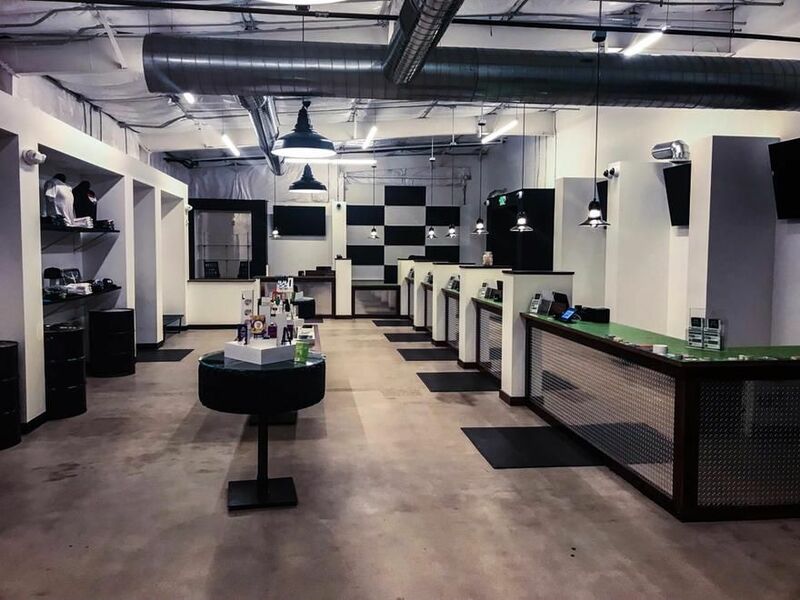 We are the closest Longmont-based dispensary to the towns of Berthoud, Firestone, Frederick, Hygiene, Dacono, Lyons, Mead, Niwot, or Platteville. We are located about five miles west of I-25 on Hwy 119. Turn left when you get to 3rd Avenue and then left again on Alpine for about two blocks until you get to E Rogers Road. Turn left and look for the Medicine Man sign!